Bob foresees everything. It's the remembering part he has problems with. There's going to be a print edition! Heck Yes! I can't wait to add it to my shelves! I loved it! Whoo-hoo, print edition! I will be all over that! 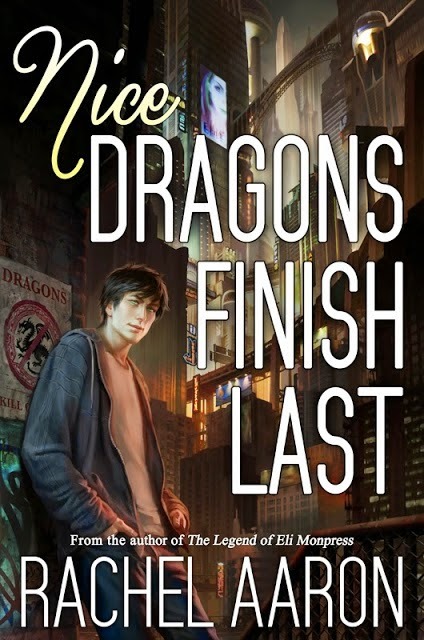 Happy Release Day, "Dragons"! Thank you to everyone who's read the book already!